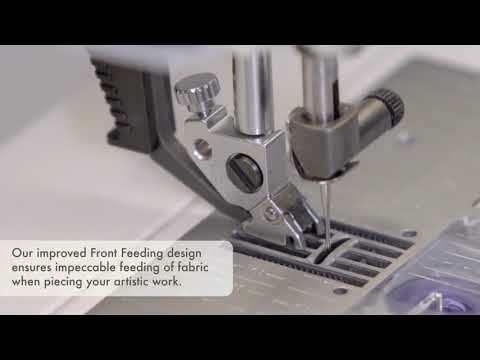 The newest, most advanced PFAFF® sewing and embroidery machine combines the PFAFF® legacy of high performance with all the best-in-class features you demand. 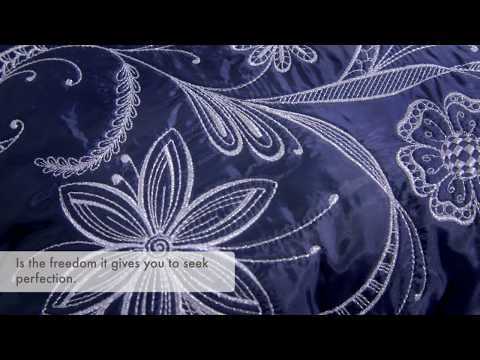 Each week, we’ll reveal more of what the PFAFF® creative icon™ sewing and embroidery machine can do. Be the first to own the best from Pfaff®. 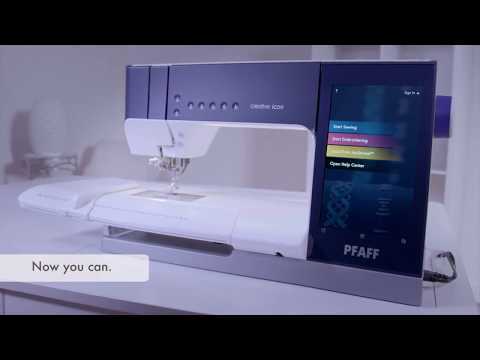 Preorder the most powerful, most precise, and most top-of-the-line sewing machine that the PFAFF® brand has ever introduced TODAY to receive your PFAFF® creative icon™ sewing and embroidery machine Perfection Gift Package. To reserve your PFAFF® creative icon™ sewing and embroidery machine, simply contact Montavilla to preorder and make a financial deposit. We’ll send you the gift package, a $2500 value available through October 1 while quantities last. 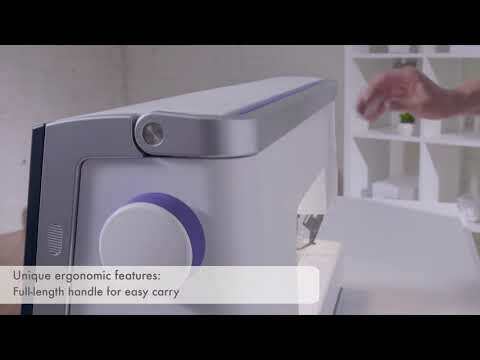 * ”Improved Features” when compared with PFAFF® creative sensation pro IITM and other PFAFF® machines. ** ”Market Leading” and “Exclusive” features when compared with other top-of-the-line models: Brother Innovis XV-8500D, Babylock Destiny II, Janome Horizon MC 15000, Bernina 880 Plus and Husqvarna Viking® Designer EpicTM.